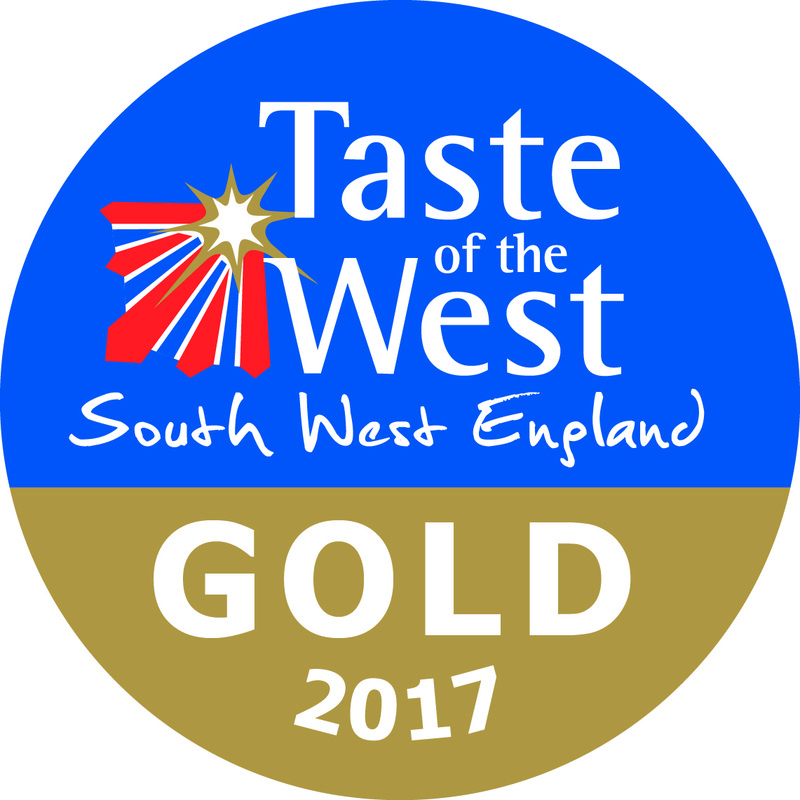 We are very proud to announce that we have been awarded GOLD in the Café/Tea Room category in the Taste of the West Awards 2017. 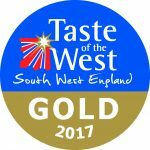 This builds on our successes of Highly Commended in 2015 and a Silver Award in 2016. Our team works to provide the best possible service and top quality dishes using only the best local produce and this is a testament to their hard work. Whilst we are very proud of our service and food we are aware that our property is overdue some much needed attention. We are currently having the exterior of the premises refurbished and hopefully this will be complete in the next two weeks. 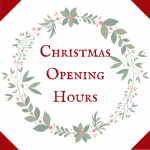 We then have a program of work to planned to upgrade our kitchen, move our drinks preparation area and re-decoration in our tea rooms this is scheduled to be complete by the end of 2017. So thanks to all of our staff and customers who continue to make the Corn Dolly the huge success that it has been for over 30 years!